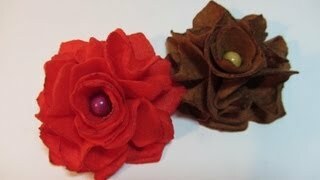 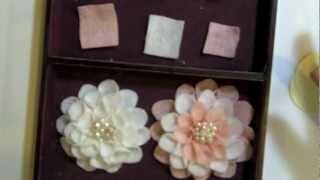 LITTLE FELT ROSE, fabric flower # 6, Fashions by Carlitto. 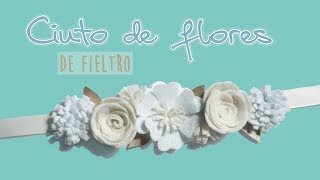 Como hacer una flor glamorosa de tela. 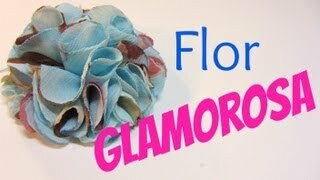 Glamorous Flower. 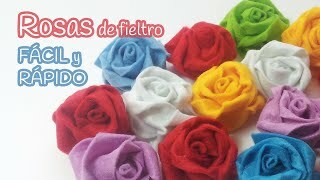 FLOR DE FIELTRO FACIL Y RAPIDA, Felt flower fast. 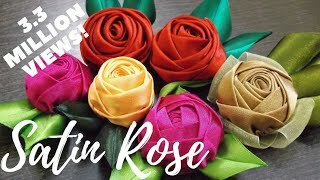 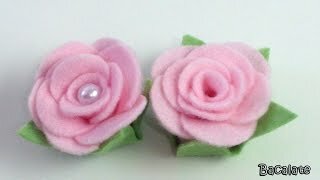 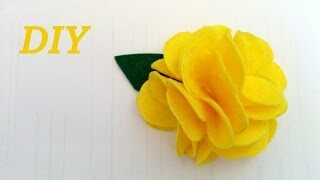 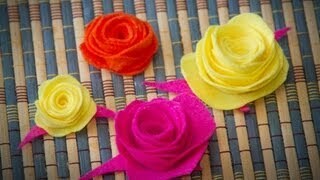 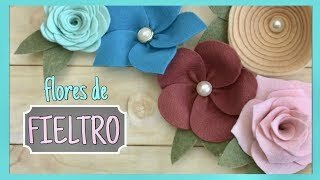 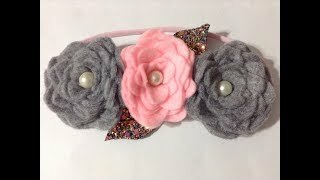 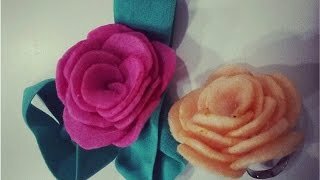 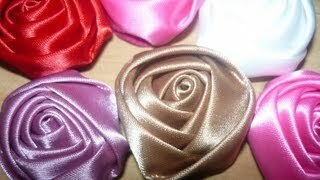 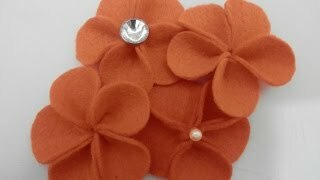 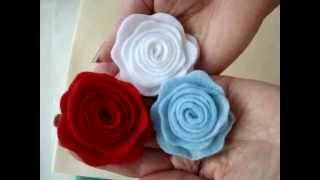 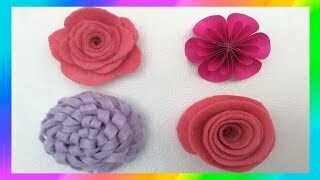 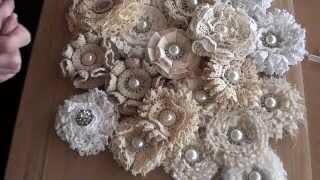 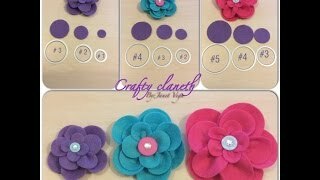 Tutorial: Felt roses. 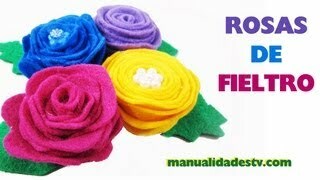 Rosas de fieltro.